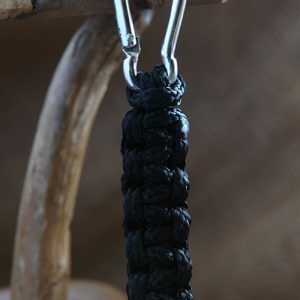 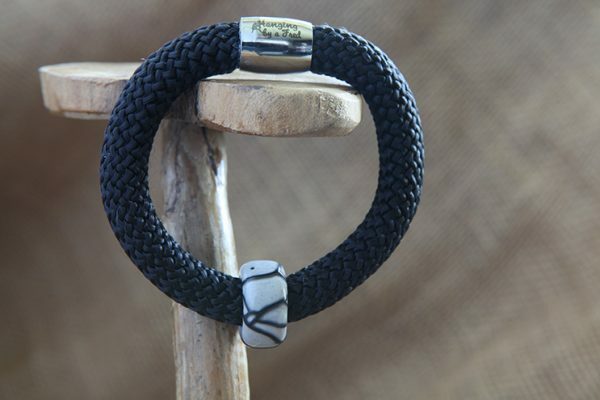 Single strand climbing rope bracelet with narrow, ceramic rondelle bead. 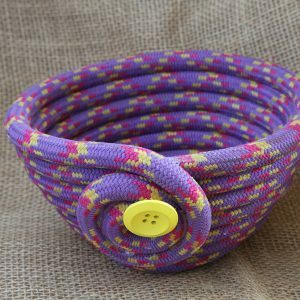 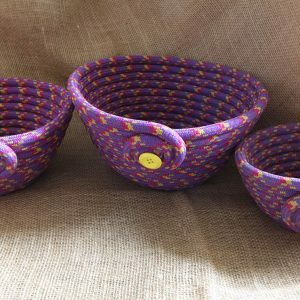 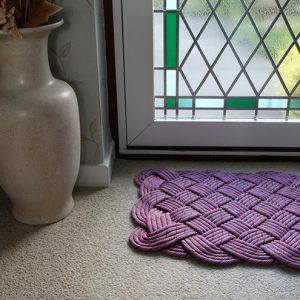 Available in a variety of rope and bead colours. Single strand climbing rope Rondelle Bead Bracelet with narrow, ceramic bead. 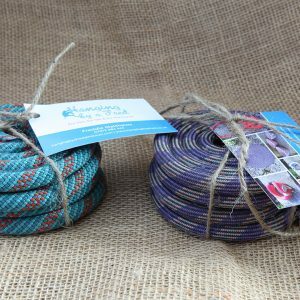 Available in a variety of rope and bead colours.